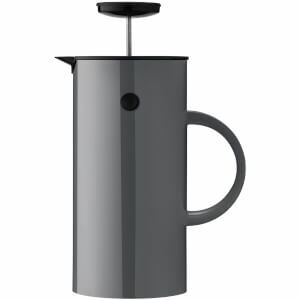 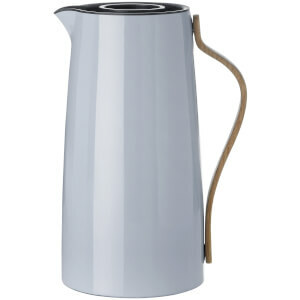 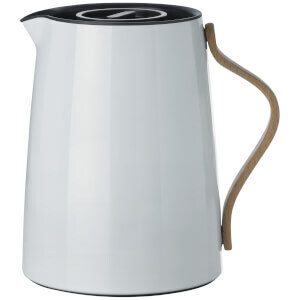 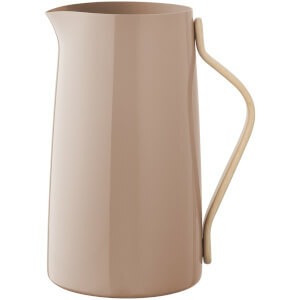 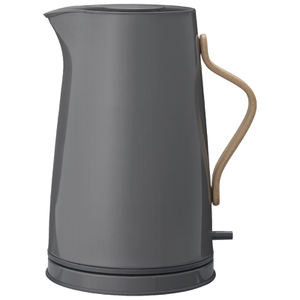 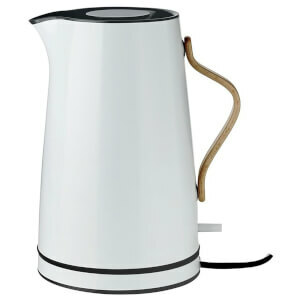 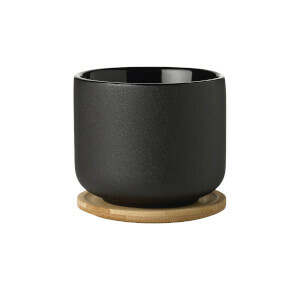 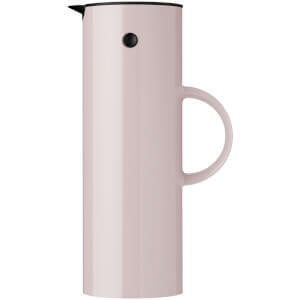 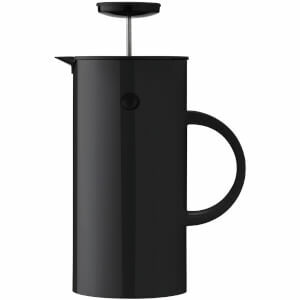 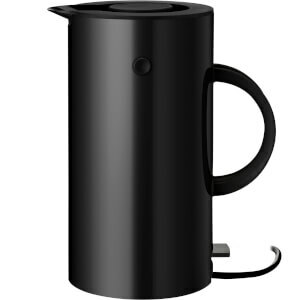 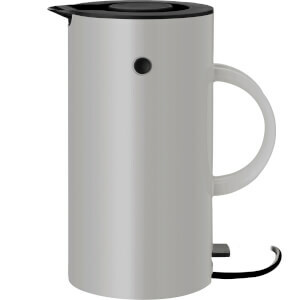 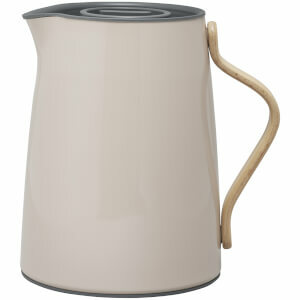 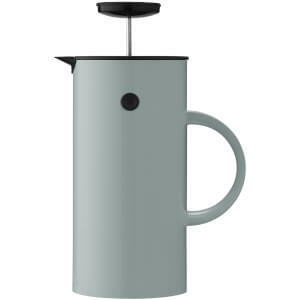 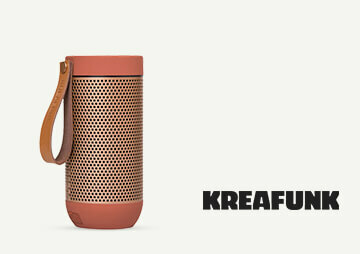 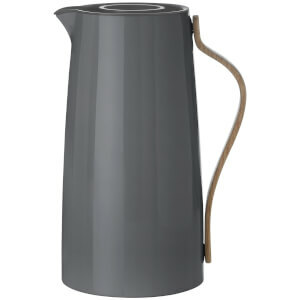 Stelton is an innovative design brand born in Denmark in 1960. 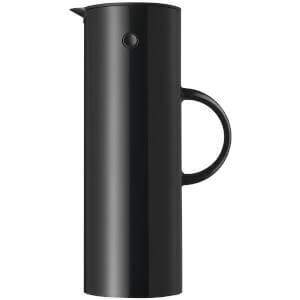 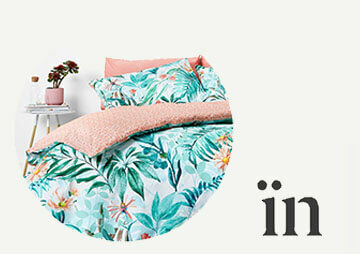 With a mission to enrich life through high-quality design, Stelton has acquired a reputation as the epitome of best-in-class Scandinavian design for homeware and home accessories. Formed by friends Stellan and Carton in the 1960s, Stelton first made its made name marketing a stainless steel gravy boat that became an instant success in Denmark and abroad. 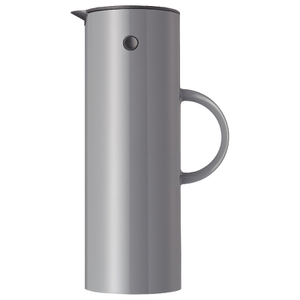 Developed and produced out of a small factory in Fårevejle, Stelton expanded its range of stainless steel products that remained firmly in line with the brand's imaginative, minimalist and quintessentially Scandinavian aesthetic. 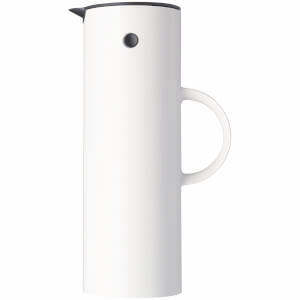 Today Stelton continues to pioneer Danish design under the stewardship of Peter Holmblad, stepson of Denmark's most iconic designer Arne Jacobsen. 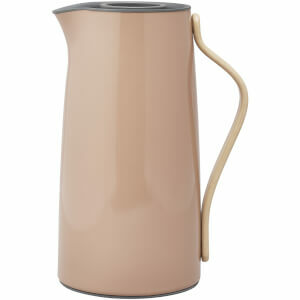 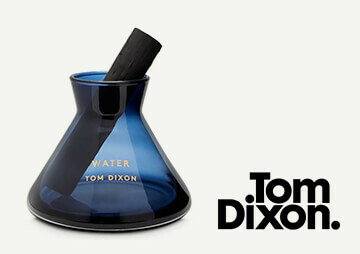 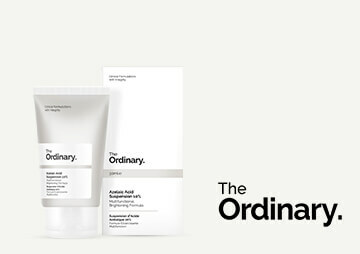 Each new collection offers up exciting new additions to the Stelton universe. 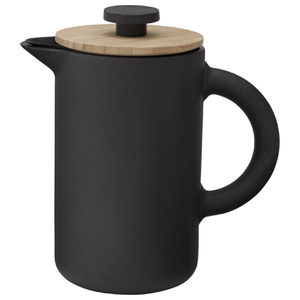 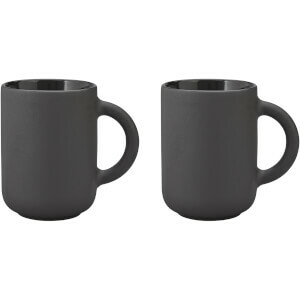 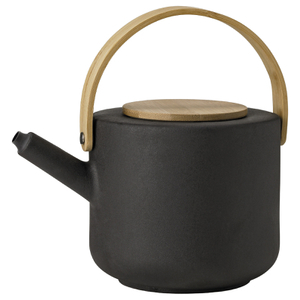 Shop Stelton kettles, mugs and home accessories at The Hut with free UK and international delivery available.